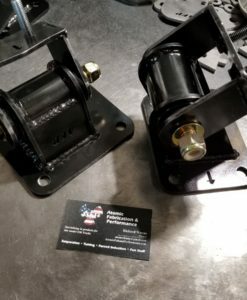 These are replacement Poly motor mounts for the TBSS. 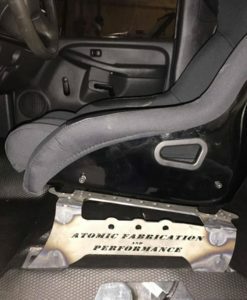 Sold as a pair and mount to the engine and frame using factory hardware. 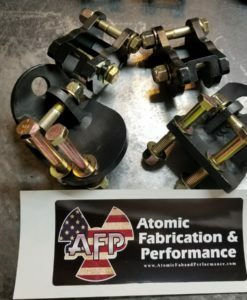 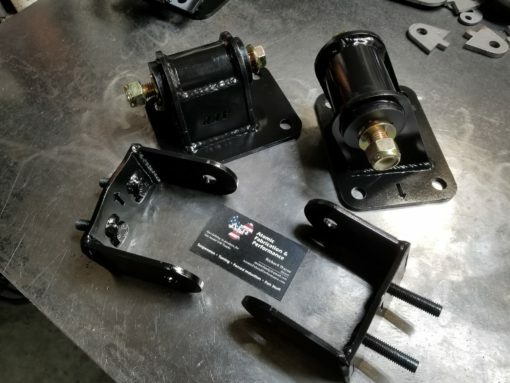 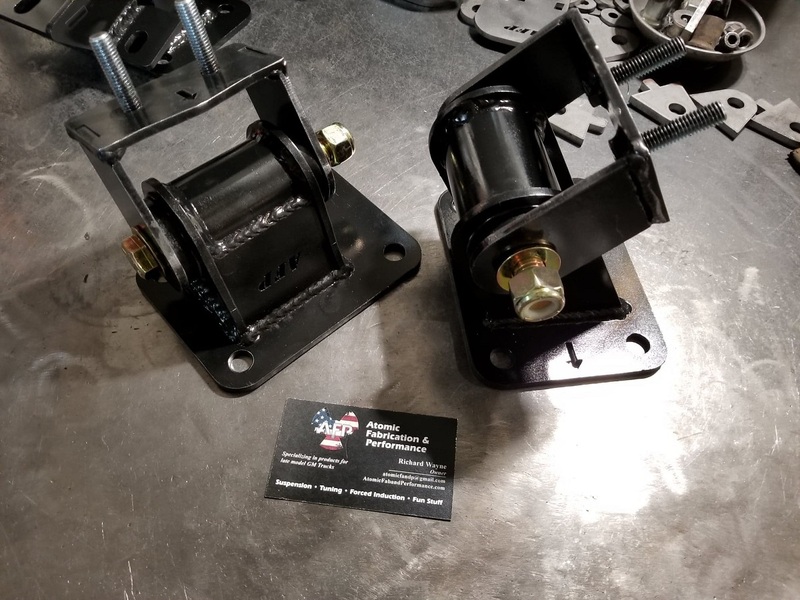 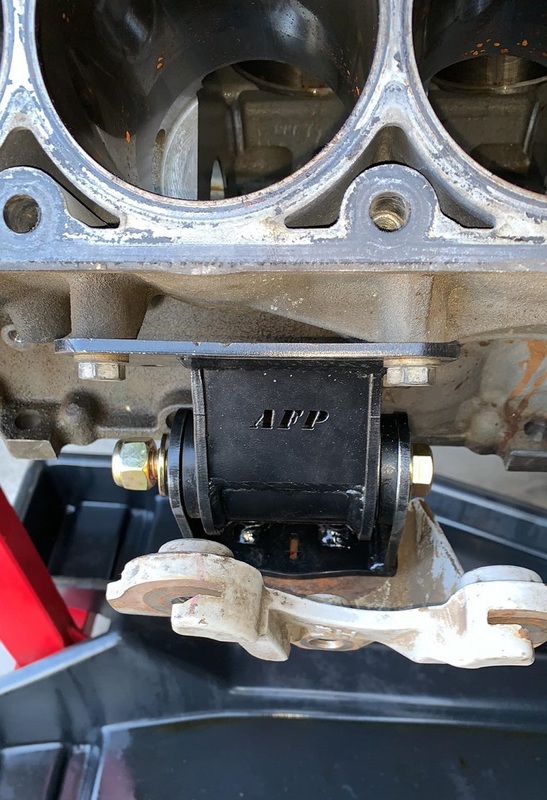 These are replacements for the factory motor mounts for the Trailblazer SS. 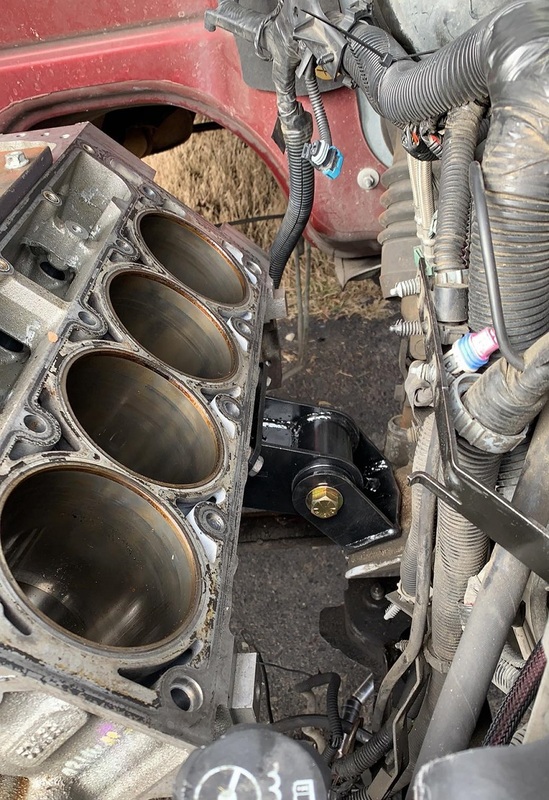 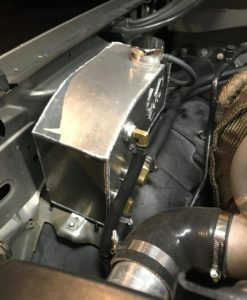 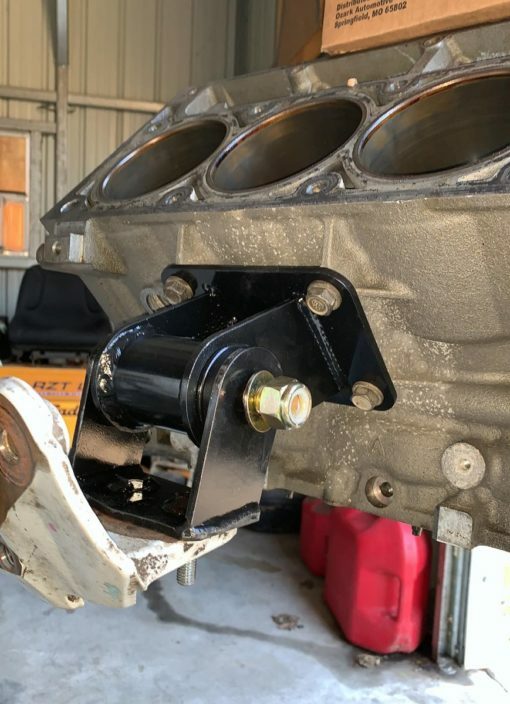 They were designed in Solidworks from a set of stock mounts putting the engine in the same location as the factory mounts. 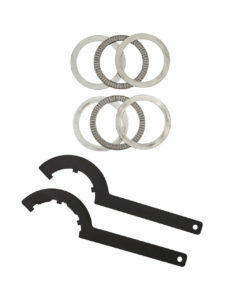 They are made from 3/16″ laser cut steel and fully MIG welded. 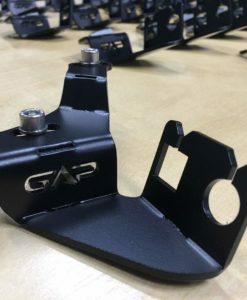 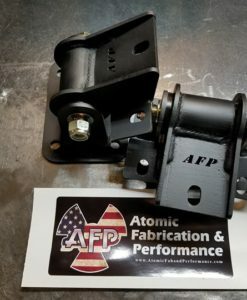 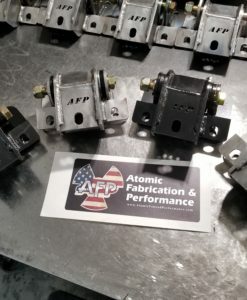 The bolts are welded to the frame plate to make assembly easier and are grade 10.9 and use the factory nuts for mounting. 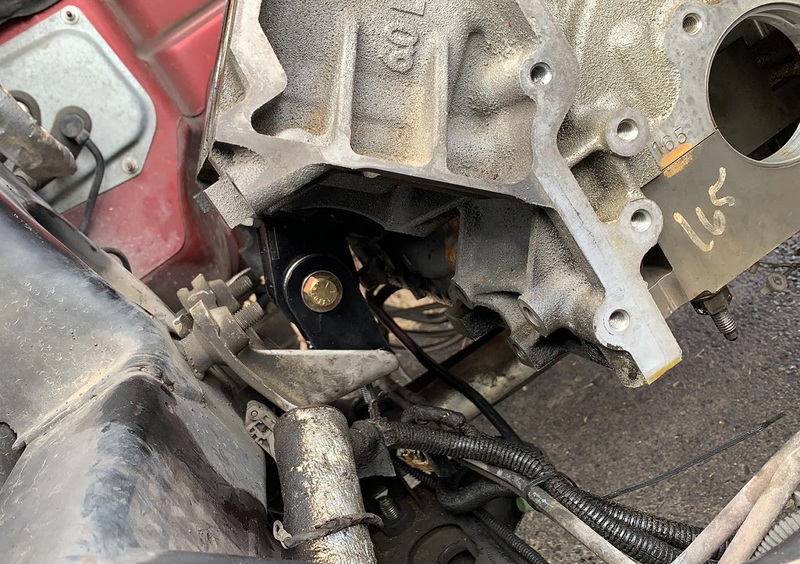 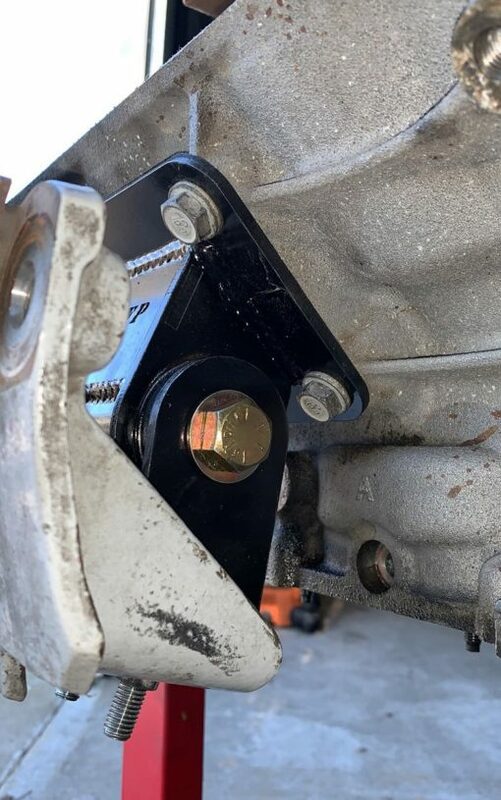 The mounts can be left raw or be painted black, and I can either leave the bushing uninstalled or install it for no charge. 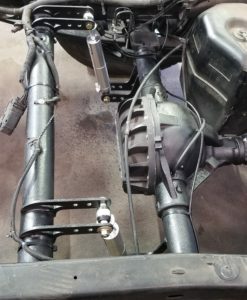 The arrows on the engine side mounts point to the front of the vehicle, and the arrows on the frame side point upwards.